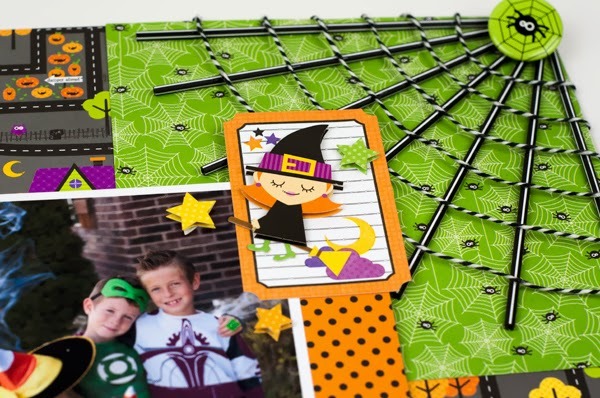 The Doodlebug Design Team was challenged to use the new Pixies embellishments in a new way. Pixies come with sticks and toppers in a pack, and are meant to be used like I used them in the bottom left corner, but they can also be used in a lot of other creative ways. 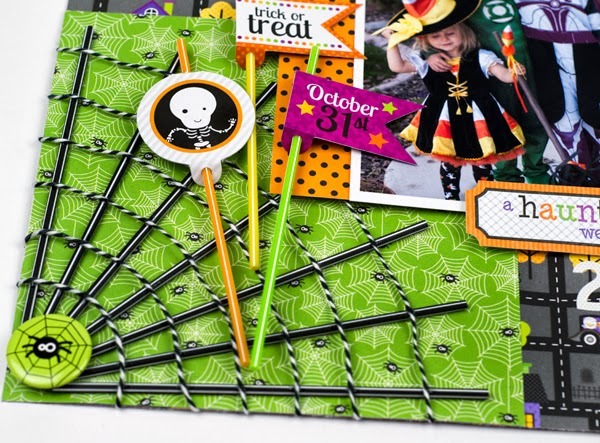 I chose to use them to make a black spiderweb, and I used Beetle Black Doodle Twine to complete the effect. I used Crystal Effects adhesive but you can use any liquid adhesive like Zip Dry as well. 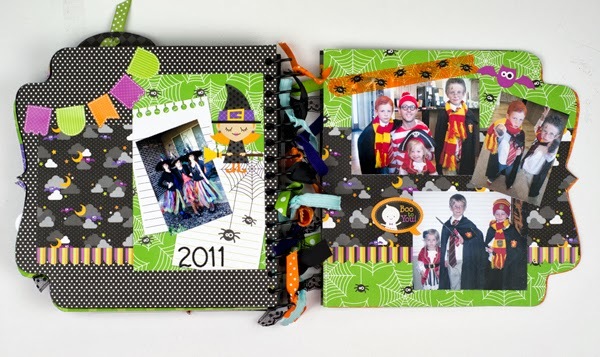 I used the Halloween Parade collection, and the new stickers and Doodads. I think I've used Doodads on almost all of my new Doodlebug Projects. 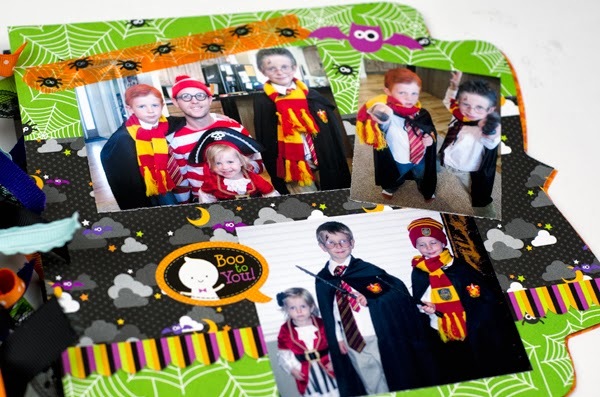 If you've been a reader of mine for a while now (a couple of years) you may remember a mini album I did for Doodlebug Design two years ago. You can see it HERE. Well- I decided it's time to add to it. So here are some new pages for the last couple of years. I just love the washi tape by Doodlebug. It's by far the cutest out there. Aren't the new stickers so dang cute!!??? 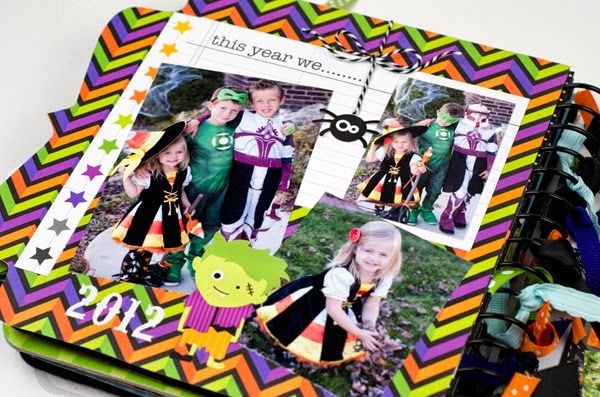 And I can't wait to add another spread in a couple of weeks for this year! Bello........chi ha vinto il giveaway? This is so cute I love all the pictures. 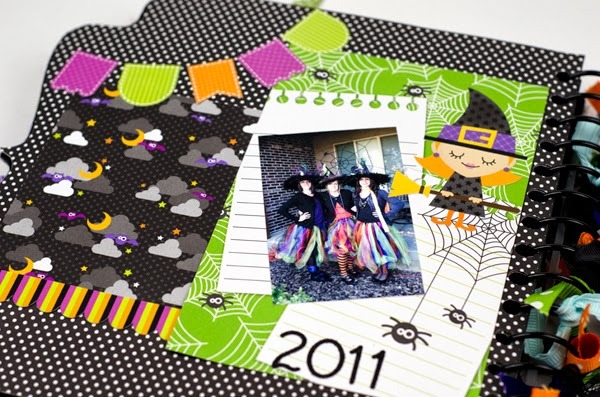 I found a 6x6 pad of Halloween papers at Craft Warehouse and got the last package of Pixies they are so adorable. I love your Harvest collection too. 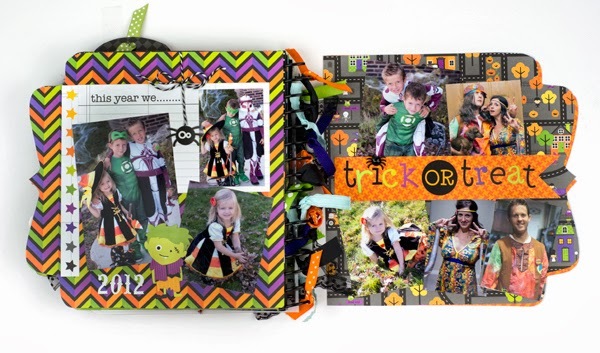 I have so many of your craft projects pinned I can't wait to try making all of them. 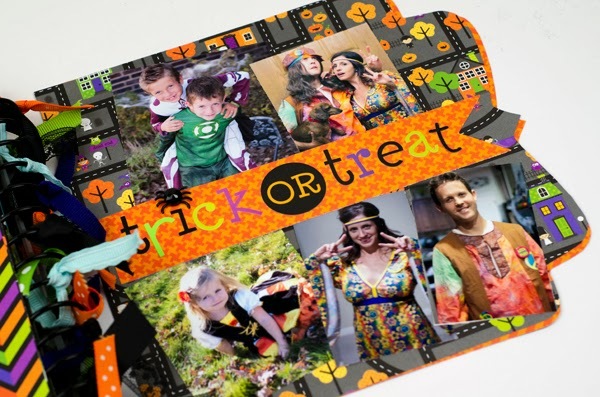 Happy Halloween Doodlebug Designs.